Just a couple days ago I reach 800 Facebook fans! I’d like to thank all of you for your ongoing support, with you; I’d not be where I am today! With this I’m giving one lucky fan the chance to win a secret custom gift pack filled with all sorts of goodies, as well as a signed print version of my calendar for 2014! 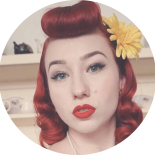 To get in the running all I need you to do is suggest a theme for the month November, which you can comment here, post on my Facebook page, or email it to me at missladylace@hotmail.com! I’I also have a second big announcement for the day! As you know I’m a pretty crafty lady, I love to draw, sew and create pretty little things! And I’m happy to say I’ve made a store on Etsy under the name Laced Costume Couture, which at the moment has only four items, but I’ll soon be uploading many more of my creations that you can be purchase! 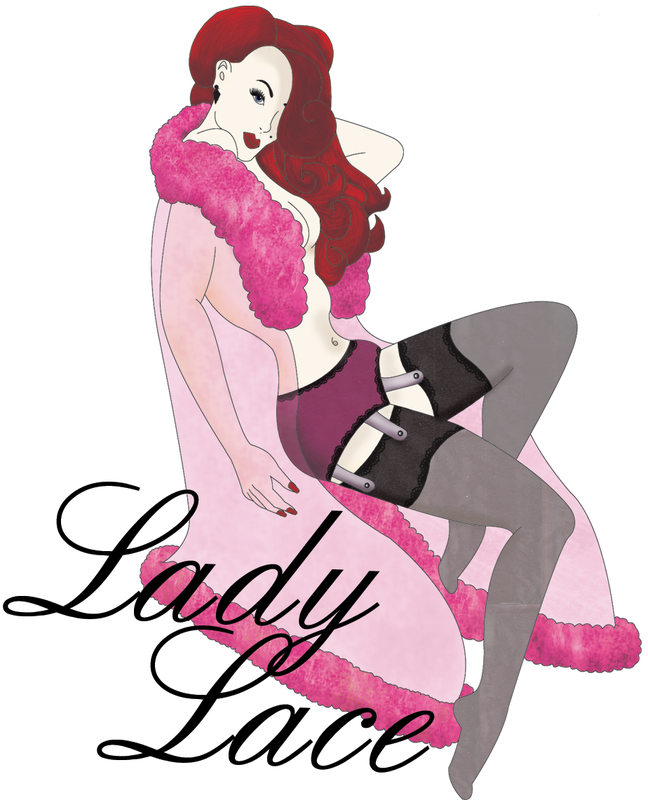 You’re also able to make custom orders for costumes, for more information feel free to email me at missladylace@hotmail.com! PS. 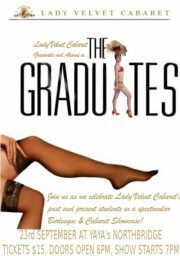 Don’t forget THIS SUNDAY is our show The Graduates at YaYa’s in Northbridge! I will be performing a re-vamped act from the past, with a neo twist! Stay tuned for more updates as well as a rather exciting post about how you can be a showstopper! This entry was posted on September 21, 2012 by Miss Lady Lace in Daily Updates, Modelling, Performing, Pinup and tagged burlesque performance, burlesque shop, burlesque show, daily updates, etsy, etsy store, facebook, Lace, Lady, Lady Lace, miss lady lace, miss perfect pinup, miss perfect pinup wa, old school, performance, pinup, pinup model, pinup shop, retro, rockabilly, showgirl, the graduates, vintage, vote to win, www.facebook.com/missladylace, www.ladylace.com.au, YaYa's.